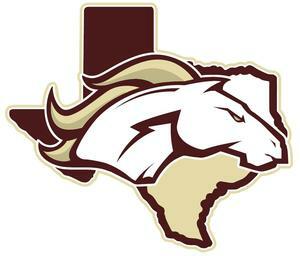 As part of Magnolia ISD's TEAM UP series (Together Educating All Magnolia ISD), Yes to Youth Montgomery County Youth Services will be presenting on anxiety and depression on Thursday, April 11 at 6:30 at the Magnolia Event Center. 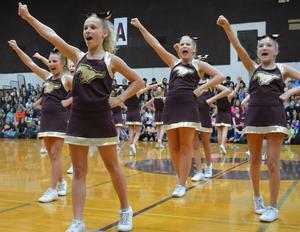 On Wednesday, March 20, there will be a mandatory parent meeting for all students interested in being a cheerleader at MJH next year. 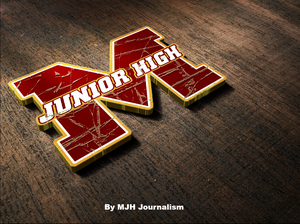 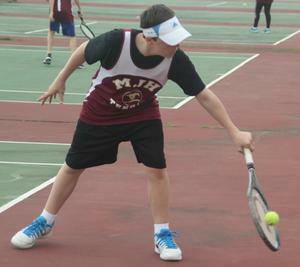 The MJH Tennis team will hold tryouts on several days the week after Spring Break at the tennis courts located on campus behind the football stadium. 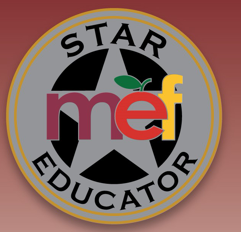 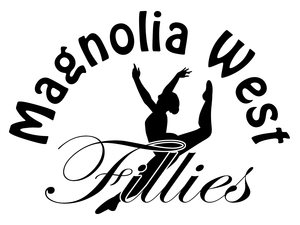 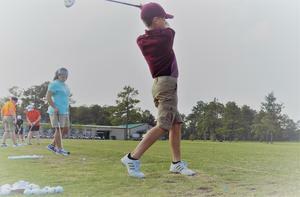 After two weather-related cancelations, tryouts for the MJH Golf Team will now be held on Monday, March 4 at the High Meadow Ranch Golf Club driving range at 4:15 p.m.
Current 8th graders interested in trying out for next year’s Magnolia West Fillies dance team must have their parents attends a mandatory meeting this Tuesday, February 26 at 6 p.m. in the Magnolia West High School Commons.